Call today for our brake repair services! For the finest in auto repair and most affordable discount tires, choose the experts at Diamond Discount Automotive Service & Tire. We provide the finest to Waltham, MA. Diamond Discount Automotive Service & Tire opened over 40 years ago and has been known as one of the best auto repair shops ever since. For quality brake repair as well as discount tires, there is no better repair shop to turn to. 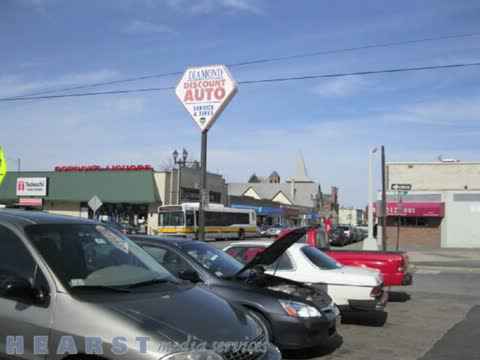 Serving Waltham, MA and the surrounding areas, Diamond Discount Automotive Service & Tire looks foward to serving you. Joel Diamond believes in honesty and integrity and he has built his business on those values. Diamond Discount Automotive Service & Tires offers the lowest prices for your auto repair servicing including brake repair in Waltham, MA and surrounding communities. Diamond Discount is also proud to offer the lowest prices for discount tires. He opened his business in 1969 after graduating high school and has spent his life helping customers with their auto repair needs. Diamond Discount Automotive & Tires is located at 614 Moody St. in Waltham, MA and is conveniently near restaurants and shops. We are also happy to offer free shuttle, pickup and delivery service for our customers. We routinely service students at Bentley, Brandies, Lasell, Wellesley and other surrounding colleges. 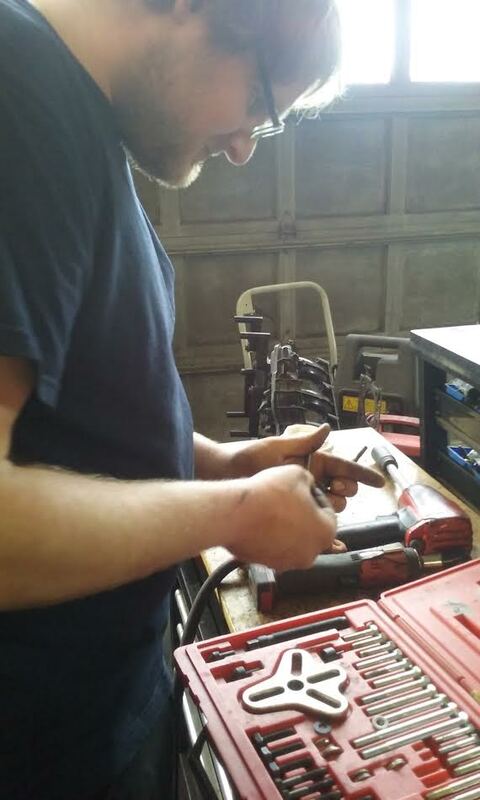 We have our own Warehouse stocked with parts making for faster auto repair turn around time. We have original equipment parts and can locate any part new or used you want. Our services cover all auto repair maintenance, oil changes and tune ups for your vehicle. We do brake repair, exhaust repair, electrical diagnostic repairs, radiator and air conditioning repair, hitch installations as well as many other services for your car. For the highest quality auto repair services, turn to Diamond Discount Automotive & Tires. When you are in need of brake repair, there is no better place to bring your vehicle. 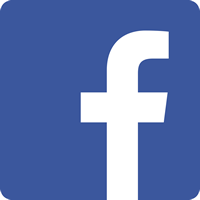 Our technicians know every part of your brake system inside and out from the brake pedal, brake drum, brake shoes, brake pads to hydraulic brake fluid, brake master cylinder to the power brake booster, disc brakes, electronic anti-lock brake sensors and rotors. If you notice any of these problems with your vehicle, it’s a good idea to have your brakes checked. We inspect your brakes and diagnose the problems with your brakes quickly and efficiently. Your brakes are an important component of your vehicle. Take good care of them with our brake repair services. We Have an Amazing Selection of Discount Tires! Don't forget about our discount tires! We have the best discount tire prices and can find you any tire for your automobile or truck. We carry all major tire manufacturers: Goodyear, Firestone, Michelin, Bridgestone, Continental, Falcon, Fusion and many more! For the finest in auto repair and brake repair in the Walthman, MA area, choose the experts at Diamond Discount Automotive Service & Tire. 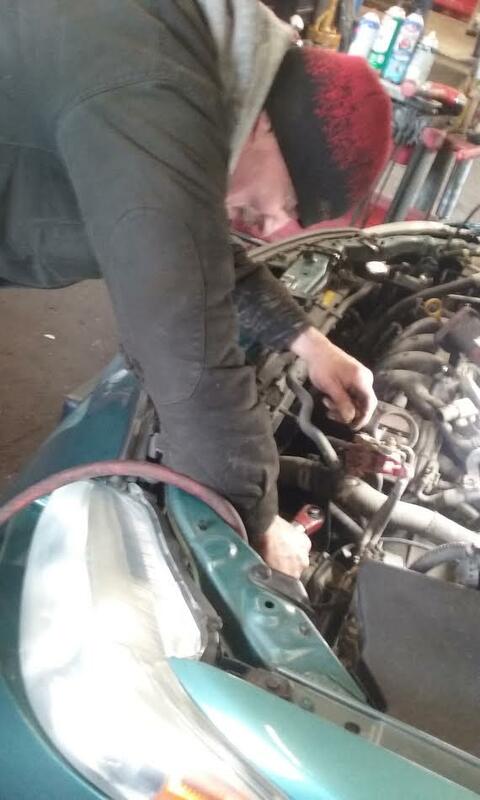 We will fully diagnose and fix any issue your vehicle might be experiencing. Looking for tires? We have a wide variety of major brand tires at Discount tire prices! Auto Repair, Discount Tires, Brake Repair, Exhaust repair, Electrical Diagnostic Repairs, Radiator and Air Conditioning Repair, Oil Changes, Tune Ups, Hitch Installations. …and more! We can find you any tire you need. Free Mount, Balance & Alignment for all Tire Purchases with US! We can locate any type tire.